For such a small country, Costa Rica punches above its weight boasting the world’s highest density of wildlife, and unspoiled nature spanning virgin rainforest, languid beaches, imposing volcanoes and tranquil lakes. Bordered by Nicaragua and Panama, Costa Rica is home to an amazing range of exotic flora and fauna, and while small in size, the sheer amount on offer here can make it difficult to decide which places to see. With that in mind, the following are the best places to visit in Costa Rica, where you will discover all the adventure, nature and romance you could ever desire. Make sure these places are on your itinerary! Recommended for hikers, nature lovers, adventure seekers, bird watchers and wildlife photographers, here amidst the mists and clouds, the stunning Monteverde Cloud Forest Reserve offers a unique mountain rainforest experience. The humidity here hovers around 100 percent, and perpetual banks of white vapor shroud the mountainside. 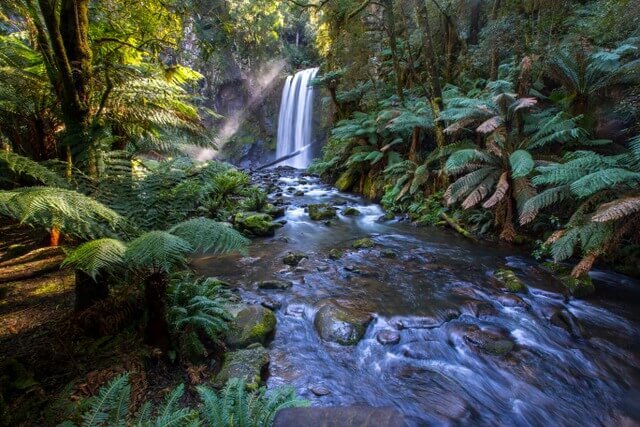 More than 3,000 species of animals and plants call this rainforest home. Aside from its evocative biodiversity, the cloud forest is also a wild adventure land populated by zip line tours, canopy walks and suspension bridges providing endless opportunities for encounters with nature. Costa Rica pioneered ecotourism and ecology-based exports. 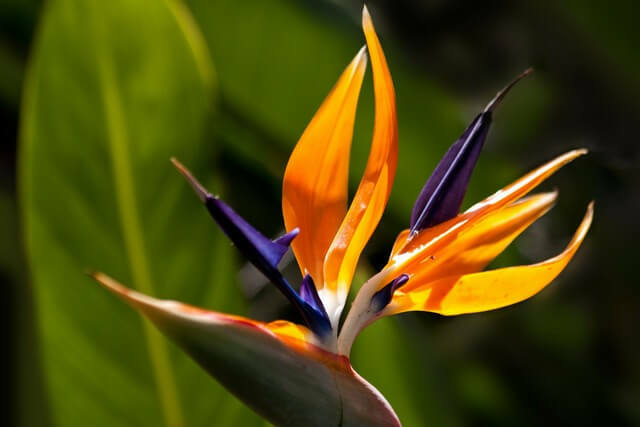 If you are looking to to familiarize yourself with Costa Rica’s spectacular biodiversity, make sure you plan a visit to the Lankester Botanical Gardens at the University of Costa Rica. Originally created in the 1940’s by Charles H. Lankester (a passionate British orchid devotee), after his death, it was eventually gifted to the University of Costa Rica in 1973. Researchers at the Lankester Botanical Gardens specialize in tropical orchids and are primarily responsible for describing around 1,600 endemic species in Costa Rica with an average of 20 new discoveries being made annually. This is a great place to visit for orchid enthusiasts, nature lovers, botanists and families. It is open daily from 8:30 am till 5:30 pm except for Good Friday, Christmas and New Year. 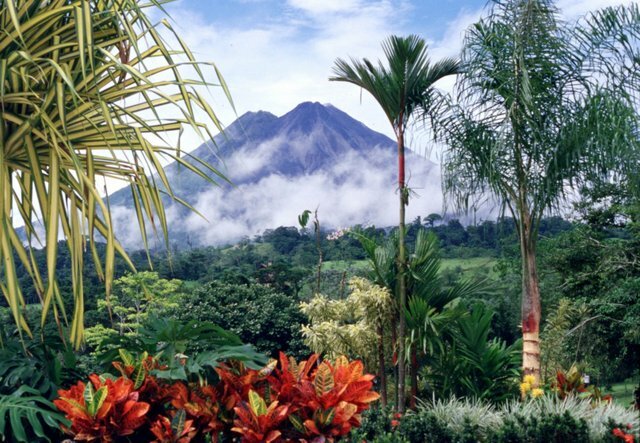 Arenal Volcano National Park provides a base for hiking and striking wildlife experiences. Renowned for its biodiversity, the National Park shelters nearly half of all Costa Rican mammals, birds, reptiles and amphibians. The Arenal Volcano is surely one of the best places in Costa Rica to get up close and personal with nature. The volcano last erupted in 1968 and has been dormant since, but still rumbles occasionally and sends clouds of gas emissions into the sky. If its adventure you’re after, you can enjoy hiking, zip lining, suspended bridges, whitewater rafting and horseback riding. You can even take a cruise on Lake Arenal located right next to the volcano. Afterwards, rest and revive in the hot spring pools with a volcanic mud wrap. Recommended for: Hikers, nature lovers, adventure and thrill seekers, bird watchers and photographers. Set on the verdant Osa Peninsula, the Corcovado National Park is one of Earth’s most biodiverse hot spots. With Drake Bay, this region is one of the best places in Costa Rica for ecotourism. Corcovado’s green treasure house of unspoiled rainforest that abruptly end into beaches and coastlines is the perfect place to disconnect and tune out, and offers a paradise for hikers, nature lovers and bird watchers. 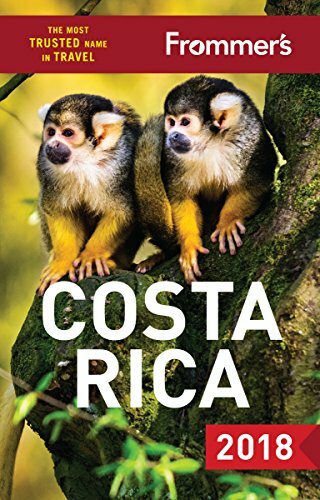 Described as “one of the most biologically intense place on earth” by National Geographic, ocelots and jaguars dominate here, presiding over raucous Howler Monkeys, inquisitive Squirrel Monkeys, Toucans and Scarlet Macaws. The main mode of transport is by a boat and it is not unusual to encounter the rare tapir swimming in the shores of Drake Bay. Set on Costa Rica’s north Pacific Coast, Tamarindo and its nearby beaches offer some of its most pristine beaches and clear turquoise water. It is also Costa Rica’s best surfing destination, perfect for beginners and experienced surfers alike. While it is popular among families, couples, and surfers, Tamarindo caters to every taste. Whether you’re a couple on a romantic honeymoon or a family on an affordable getaway, Tamarindo combines great amenities with a serene setting. Throw in a good shopping experience, an explosion of enticing cuisines, pulsing nightlife and a range of accommodation options and you have the makings of a memorable vacation. A compact and easily accessible national park, Manuel Antonio packs a lot into its borders. Sublime beaches, crystal clear turquoise water, colorful reefs, a dizzying wildlife population, dense forests, and a host of activities make this park one of the best places in Costa Rica to visit. Here you will find options for hiking, ATV tours, sea kayaking, fishing, diving and snorkeling, zip lining and whitewater rafting. Accommodation can be found mainly as small boutique hotels and eco-lodges immersed in the forest. It is open from 7:00 am to 4:00 pm daily except Mondays, and popular among families, couples and solo travelers. The Tortuguero National Park is a major Caribbean turtle breeding ground and a wonderful reason to visit Costa Rica. 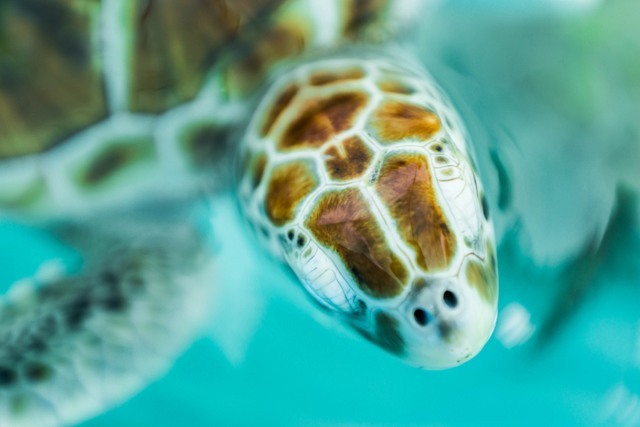 Its natural habitat provides an annual nesting ground of four species of marine turtles: The Leatherback, Hawksbill, Loggerhead and the critically endangered Green Sea turtle. Renowned for its network of rivers and tranquil lagoons, Tortuguero also shelters monkeys, water birds and crocodiles and the endangered West Indian manatee. Accommodation can be found in the small fishing village of Tortuguero that can only be accessed on boats. Every year from August to October, Green turtles lumber ashore to lay their clutches of eggs in an amazing cycle of life. This is a spectacular experience for nature lovers, bird watchers and families. Guayabo de Turrialba is an archaeological site located on the southern slope of the Turrialba Volcano near Turrialba in the Central Volcanic Conservation Area. This is a great place to visit for hiking tours, nature lovers, and history buffs. It is the largest and most important archaeological site in Costa Rica. Here visitors will discover stone paved streets and round platforms together with the remains of aqueducts, carved stones, ponds and animal drawings. Occupied between 1000 BC and 1400 AD, Guayabo de Turrialba covers approximately 232 hectares (574 acres). Once an important cultural, religious and political center, it was mysteriously abandoned. It is open from 8:00 am till 3:30 pm daily. 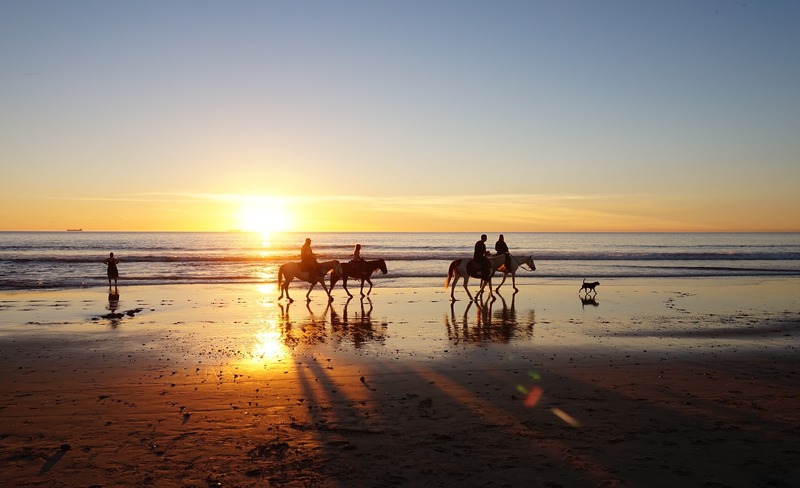 Puerto Viejo in Limón province offers world-class diving, fabulous reefs, great surfing, horseback riding, mountain biking and indigenous cultural visits. It is recommended for nature lovers, mountain bikers, divers and surfers. Puerto Viejo beach itself has Costa Rica’s best swell, the Salsa Brava attracting a massive surfing culture. Limón province has a tangible Afro-Caribbean influence visible in its culture, cuisine and lifestyle. Nearby Puerto Viejo beach lies Cahuita National Park which protects Costa Rica’s largest coral reef, combining sublime beaches with tropical coastal rainforests creating a seriously laid-back Caribbean vibe. Nosara is an idyllic beach community, perfect for exploring the surrounding rainforest, soaking up some sun on the beach or hitting the waves. This serene and as yet unspoiled nook of Costa Rica combines pristine beaches with hundreds of acres of protected rainforest. Nosara Beach is also home to the renowned Del Mar Surf Camp’s surf vacation experience. With some of the most consistent waves in the world, this place is perfect for both beginners and advanced surfers. Visit the Del Mar Surf Camp and you can learn to surf with locals who have surfed these waves their entire lives! Beginner and advanced surfers, nature lovers, and sun worshipers will love it here. Costa Rica enjoys a worldwide reputation for being one of the world’s premier ecotourism destinations. 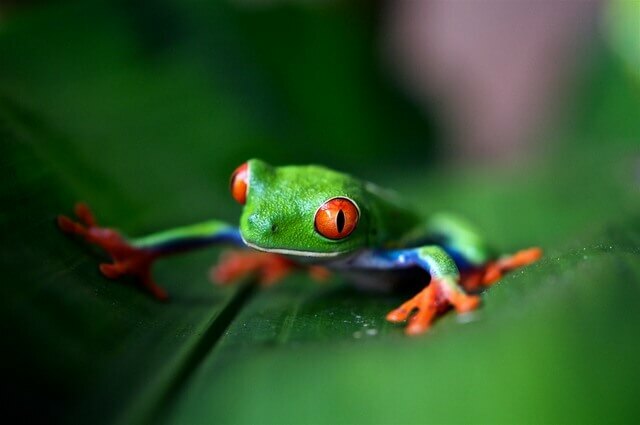 From its verdant cloud forests, iconic volcanos, plunging waterfalls and wild rivers through to its pristine beaches, Costa Rica’s natural landscapes creates the perfect destination to get up close with nature. Planning a trip to Costa Rica? 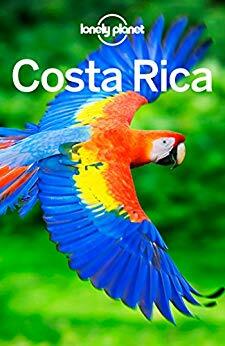 For holiday ideas and packages in Costa Rica or any part of the world, visit Bookmundi.com. When it comes to Costa Rica travel, these destinations should be on your bucketlist. Click pin through to post for things to do and places to see. I visited 5 of these regions Meg. The place is insane; so much wildlife it’ll make your head spin. I recall taking the bus to the beach by Manuel Antonio daily. 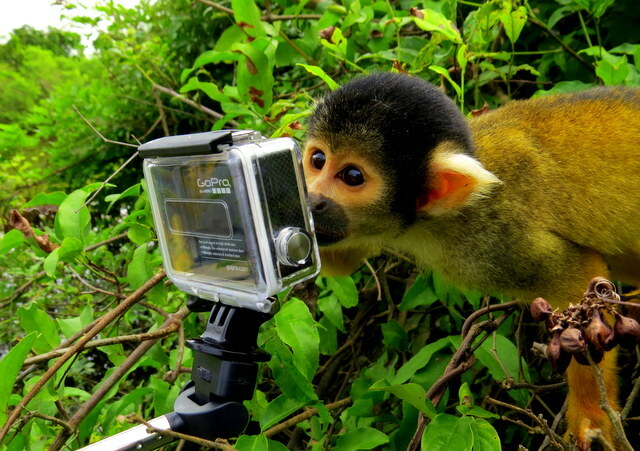 One day a Howler monkey calmly climbed in via the jungle canopy, right by a resort. Tourists stopped to snap images. The monkey simply carried on. I just love how much nature there has little fear of humans, who in return respect the wildlife. This is one reason why the nation is so bio-diverse; little hunting and a general preservation of species. The wildlife experiences truly are incredible aren’t they! I really do love how they’ve created an eco paradise where humans and wildlife can live harmoniously. It’s an incredible country isn’t it! How many volcanoes are active in Costa Rica? A lot!! I think there are around 100 or so that show any signs of volcanic activity, but there are only five that are actually classified as active volcanoes. My first trip to Costa Rica I knew precious little about the country, so for a starting point. I asked about the popular beach towns. I figured that would be a safe decision, and go from there once I got my bearings. People told me Tamarindo was the place to go… so I went. Having spent some time living on the beach in California, my first big surprise was how little the town was! Only 3-commercial streets and 1 kilometer long! 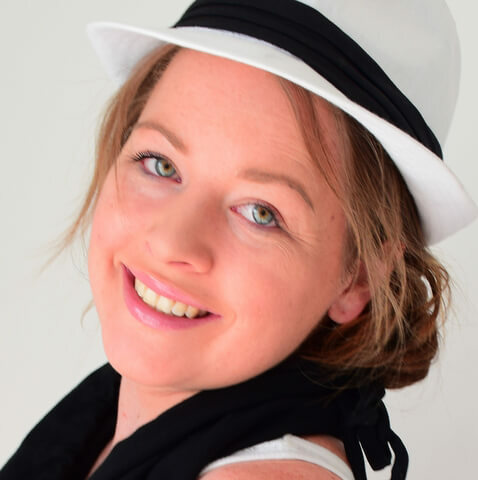 Glad you had a wonderful time in Tamarindo Wayne – seeking out local suggestions is always a great way to go :) Definitely a little town if you’re used to bigger US cities, but it’s great, I love it! My 20 yr old son and I just did a Caravan tour of Costa Rica and loved it. Some of the roads in Costa Rica are not great and addresses and mapquest directions do not exist in Costa Rica so if you are staying on the main roads, you would be fine, but some of the places we went were miles on some back roads – through banana plantations, etc. Tortugero National Park is a great place to visit too – it’s on the Caribbean side and is just pristine. It’s a boat trip, but so worth it – we visited the beaches at night which is the best time to see turtles laying their eggs. If you go back to Monteverde, you should stay in Hotel Belmar. It’s truly fabulous. It’s a rustic 5 star hotel actually built into the cloud forest and the rooms are so beautiful with hardwood everywhere and very spacious. We paid extra for a peninsula superior room, from which (on a clear day) you are able to see the Pacific Ocean. Thanks for the tip Dom, sounds incredible! On my list for sure now :D! Couldn’t agree more with you on Arenal. Very fond memories. The true beauty of Costa Rica lies in its smaller, emptier spaces. The old cliché, “So many places, so little time,”. 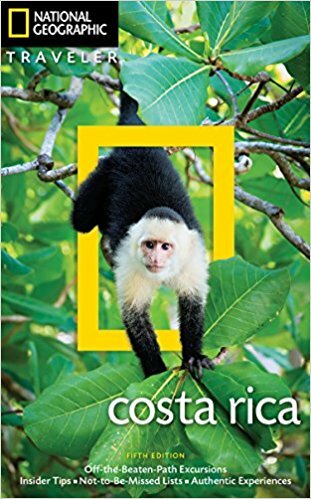 I’m heading to Costa Rica next month for four weeks; half language immersion to improve my Spanish, half adventure tour, because, you know, it’s Costa Rica afterall! Thanks for sharing these ideas this is really helpful. I might have to extend my time though to see it all!! 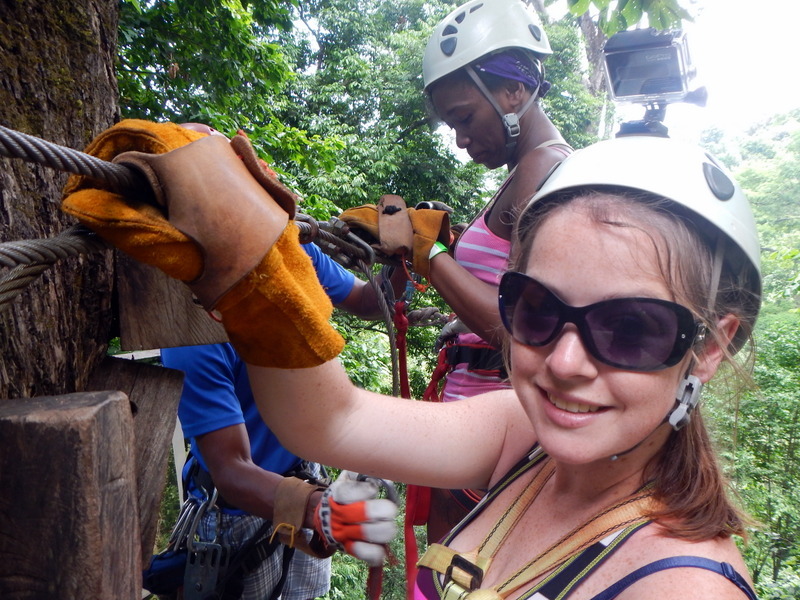 Have an amazing time in Costa Rica Melanie, mixing learning with adventure is a great idea :D Enjoy! Before our trip earlier this year, I kept saying, “I hope we see some monkeys and a sloth — I really want to see a sloth.”. I was thrilled from our first day at Manuel Antonio. Beautiful beach, too. I’ll need to go back, someday. 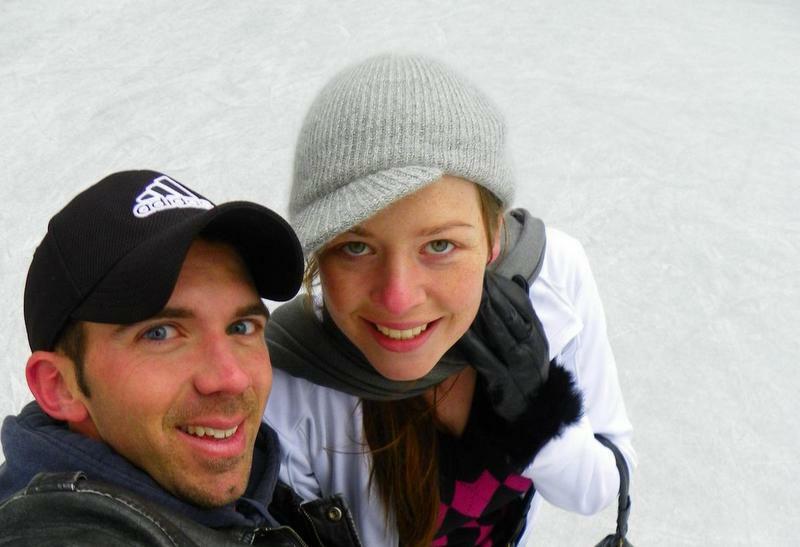 One of those countries I could go back to time and time again – so glad it was everything you dreamed of!